hello, i interested for new product. please send me prices for 4 pieces (set). Hello, I will send details. I am interested in reconditioned 03l130277s injectors set. Would be nice to know details. Thank You. Hello, I will contact you with details regarding reconditioned injectors you have requested. CUNHA, SANTOS & ABELHEIRA, LDA. 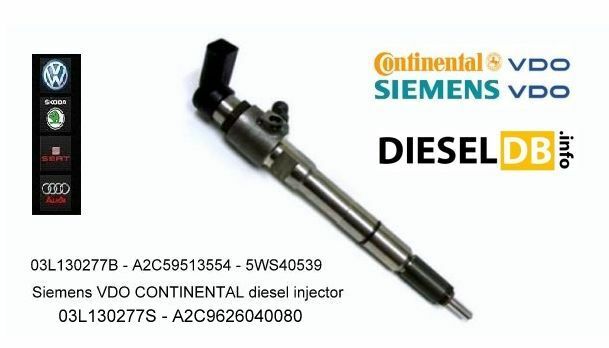 Can you inform the price of the injectors A2C9626040080 and if they are avaiable.